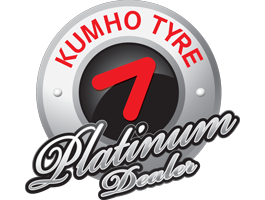 Low profile, high performance tyres come at a price so why not protect your investment with Kumho’s Road Hazard Warranty. 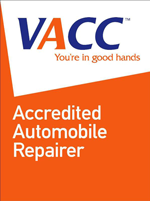 We understand that your car is one of your most important assets, so why not guard against tyre damage from road hazards such as potholes, gutters and foreign objects. From as little as $3.95 per tyre* you can have that peace of mind. Download your copy of our Road Hazard Warranty Booklet for further detailed information.